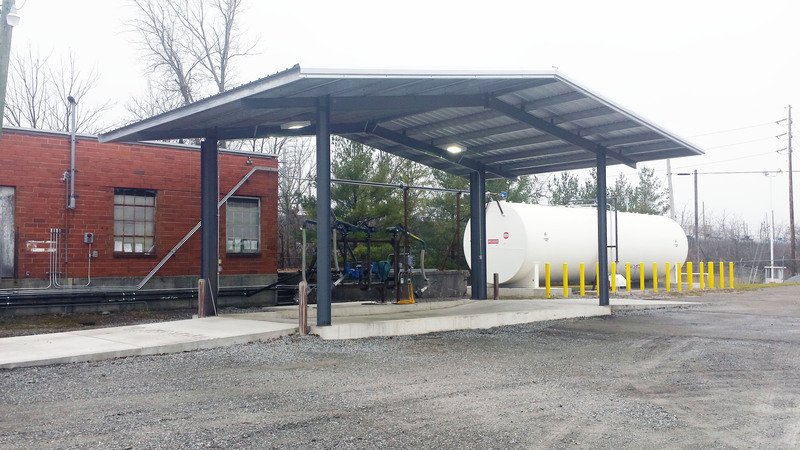 Our Lima location offers a variety of bulk fuel and oil services to meet all of your energy needs. We provide our customers delivery and contract choices regarding how and when they will get their bulk fuel. We take pride in our high quality products and service. To find out more about any of Lima's services click on the division links for in depth details.